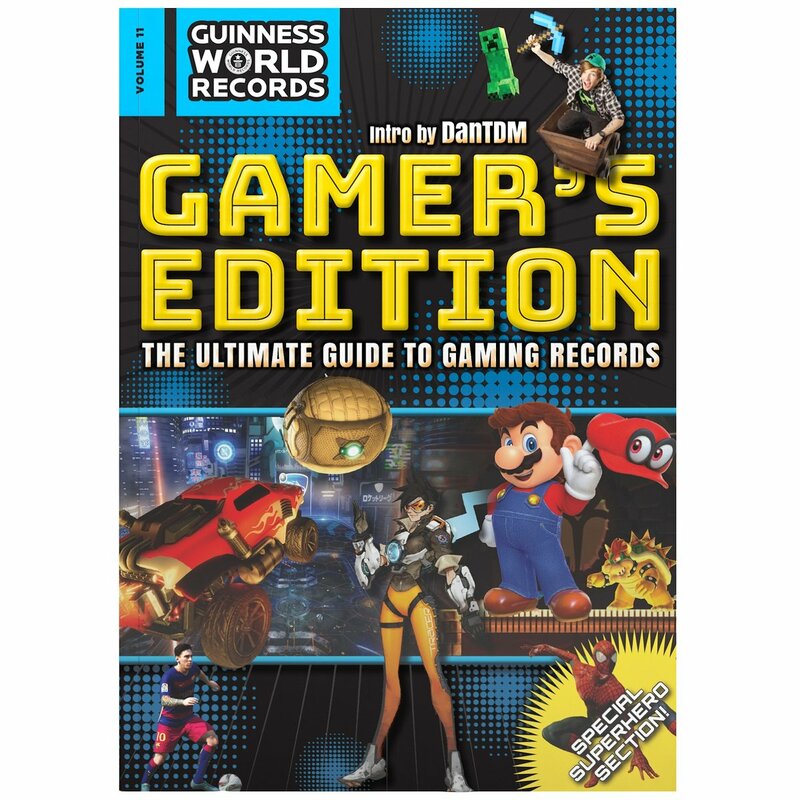 From the global authority in record-breaking comes the 11th edition of the world's best-selling videogames annual. Packed with the latest records, coolest stars and the biggest games, the Guinness World Records Gamer's Edition is the go-to bible for every gaming fan. Just ask the five million readers who've made it an international sensation! 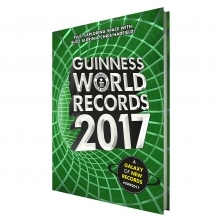 Inside you'll find amazing stats, thrilling facts, inspirational tales, lightning-quick speed-runs and dazzling photos. 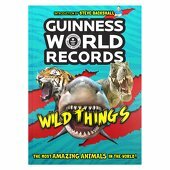 Read about the records behind your favourite games including Mario, Overwatch, FIFA, WWE and Rocket League, plus recap on a year of crazy Pokemon GO stories. Go behind the scenes of the world's longest-running eSports organizer. Spook yourself silly with real-life videogame mysteries. Check out the fastest videogame completions. And gaze in envy at the world's largest Zelda and Tomb Raider collections! You'll also meet gaming heroes such as the world's oldest games YouTuber at 81, a man with a real-life cyborg arm that was inspired by Deus Ex, and the kingpin of eSports fighting games.